Google is once again bearing gifts, this time throwing $6 worth of Google Play credit your way if you own a Chromecast. To score this deal, you’ll need to follow a few steps. 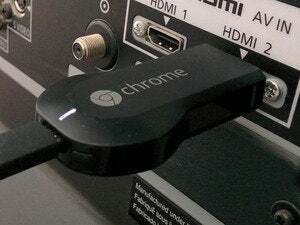 First, your computer needs to be connected to the same Wi-Fi network as your Chromecast. 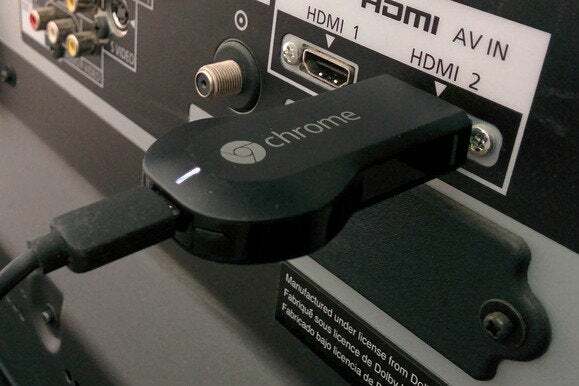 Make sure your streaming stick is connected and live, then head to the Chromecast offers page. You’ll see a list of offers, one of which will be the current promotion. Don’t let the verbiage mislead you: even though Google says it’s to “enjoy a Valentine’s Day movie rental,” the currency is good for anything in the Google Play store: apps, games, books, and of course TV shows and movies. Once you click the offer, the obligatory spinning semicircle will appear, indicating that Google is processing your request. Once it’s finished, your Google Play balance will have $6 more added to it. You can then buy anything as you would normally through the Play Store, but Google will debit from the $6 instead of your credit card. The impact on you: This deal should alert you that the Chromecast offers are worth checking out from time to time. For example, there’s currently an offer for 90 days of Google Play Music and a download of the first X-Men movie. These carrots are dangled to get you to check out more Google Play apps and content, so you might as well take advantage of the offers.